Are you looking to download media online? Here is the Vidmate app and here we have gone through its review. Several users like to keep a downloaded copy of videos and other media on their mobile devices because every time they play a video on video hosting sites, it costs them data which can be costly if you aren’t using Wi-Fi. Further, all the mobile carrier like Airtel, Reliance Jio, Idea, Vodafone data is capped at a maximum of 1.5 GB to 2 GB per day(mobile operators in India), which can be easily consumed by watching videos in HD. So, users are always looking for an application which can help them download videos easily. Third party applications may be forbidden by a device or a website, yet they offer features which offer features may turn out to be something which may ease an user’s Android experience. There are many applications which perform same functionalities but there are few which master all. And in the entertainment market, Vidmate is the one. 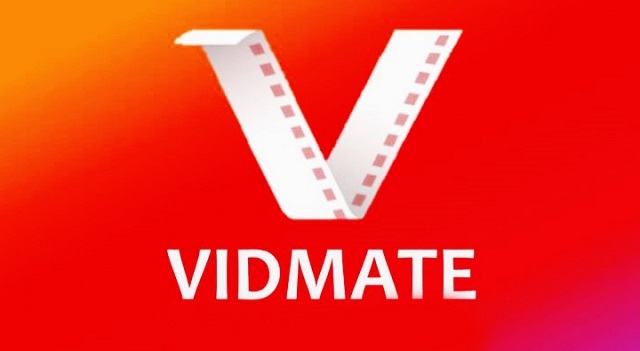 From providing the best speed to providing a big lot of features, Vidmate is an application which is popular and has mastered the race every time. And here we are going through the Vidmate app review. Vidmate is an application which provides a lot of features than just downloading of media. It is a whole new experience which provides downloading media from various video hosting platforms including Dailymotion, Vine, Instagram, Facebook, YouTube, and many other platforms. Not just it provides a lot of platforms but also offers a choice between various qualities, resolutions, and formats. The best thing which makes it most loved by all is that, that it’s in the APK format, which occupies smaller rooms in user’s device’s storage and provides much larger spaces for media. One more thing which makes it one of the best applications which allow downloading media from preferable video hosting is that it allows its users to download media from World’s best video hosting platforms. Downloading is much more convenient with Vidmate as it allows multiple downloading simultaneously. The main motive behind this idea is to save time and provide best of experience. One more thing to enhance the experience is that it allows its users to pause, play, replay and even break the downloading processes. Users can check the progress in the background. 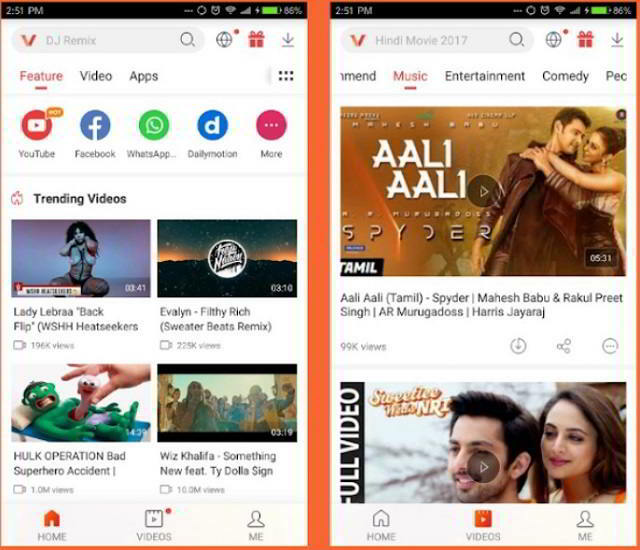 Regardless of YouTube’s stringent policies regarding downloading of media from the official application, With the Vidmate user’s can easily download the media in various formats, resolutions, and qualities even from YouTube’s default application. The interface of the Vidmate application is so user-friendly and easy to navigate through. 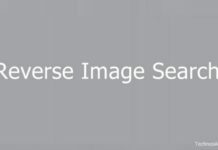 Interface comes with an inbuilt web browser which makes searching of a particular video, music or a content easier. With the help of inbuilt web browser, users can directly copy and paste the link. Regardless of being in a lite format, it performs a lot more features. Apart from media downloading, it offers its users, to access the features of Streaming Live-TV in HD format for free. Last but not least, With Vidmate users can save their private content in the app itself and offers its users to secure them with their own set of passcodes. Vidmate it’s not just an application, it a whole new experience of which somehow makes its users take a rollercoaster ride into the entertainment genre. 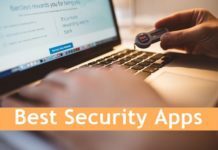 Being in apk format may worry some of the users as they are not provided by some authenticated agencies but somehow they are offered by different Sources which may not bring malware along with them. Being in a small size may attract a lot more users as it provides a lot more features rather being in that lite format. You can Download it from 9Apps for completely free.